Native to Western Asia and Europe. Introduced, naturalized. 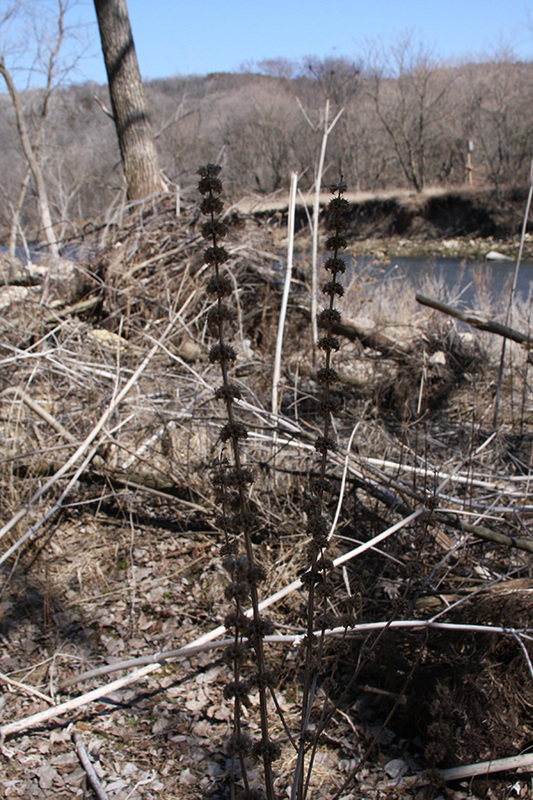 Small, dense clusters of basal leaves emerge from an otherwise bare forest floor in the early spring. 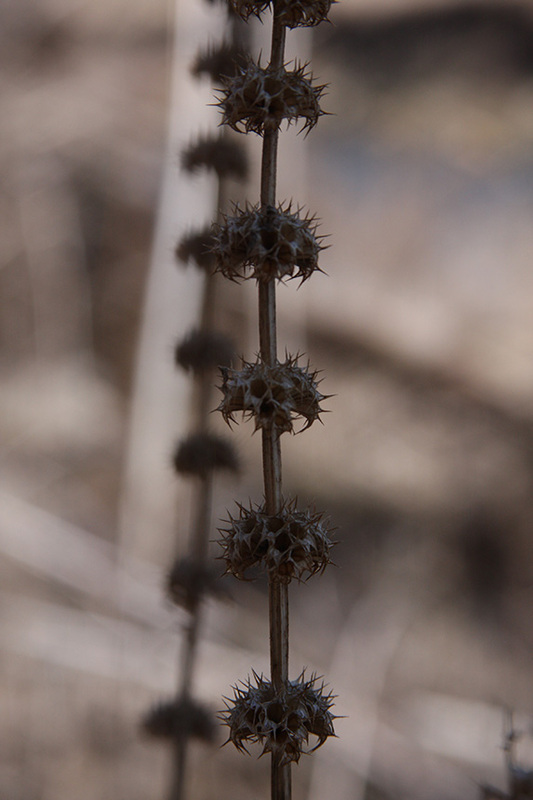 The wrinkled appearance of the basal leaves makes this plant one of the first to be identified in the new year. 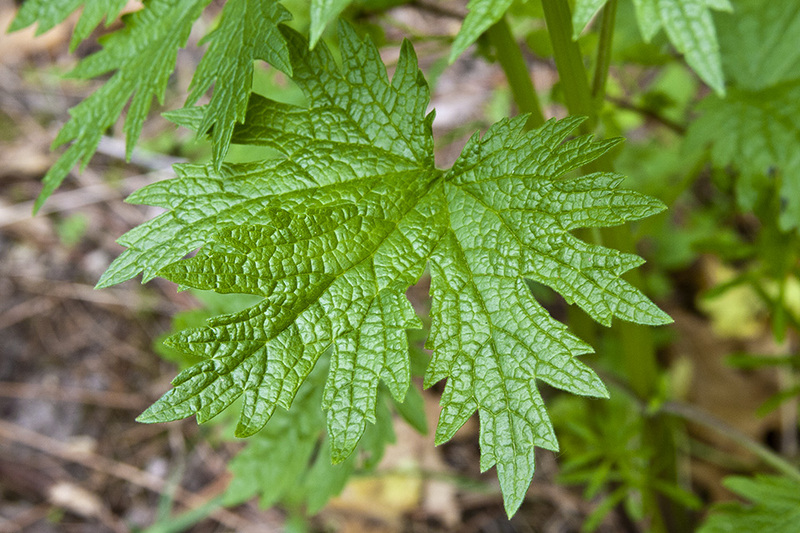 http://FreeHerbCourse.com The Motherwort herb, leonurus cardiaca, is one of the calming herbs. 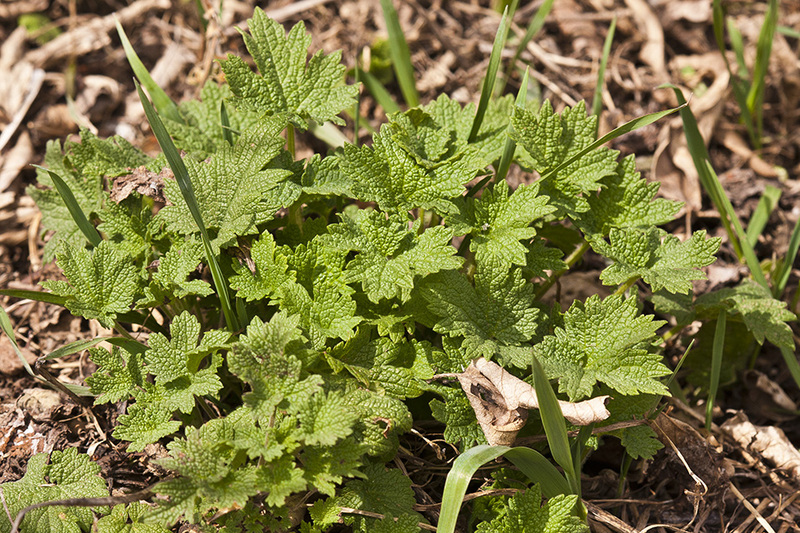 This video shows how to make herbal tincture. 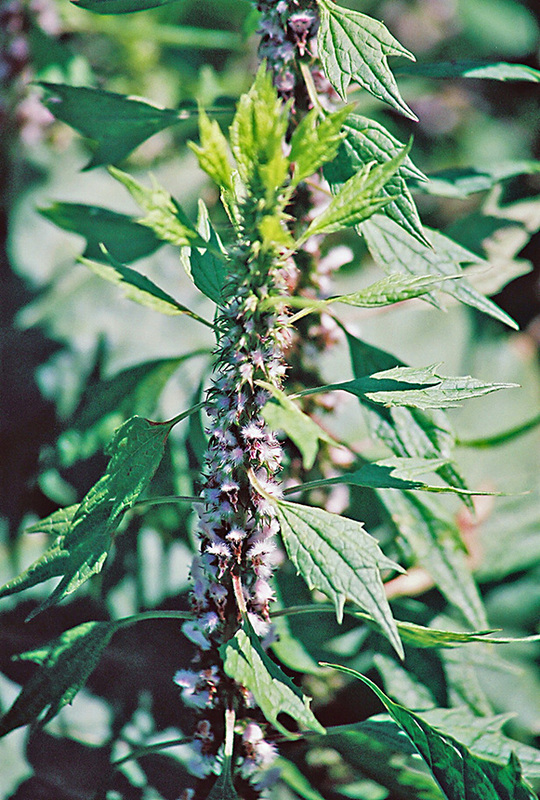 Learn about tincture making, such as making motherwort tincture and more about motherwort uses. 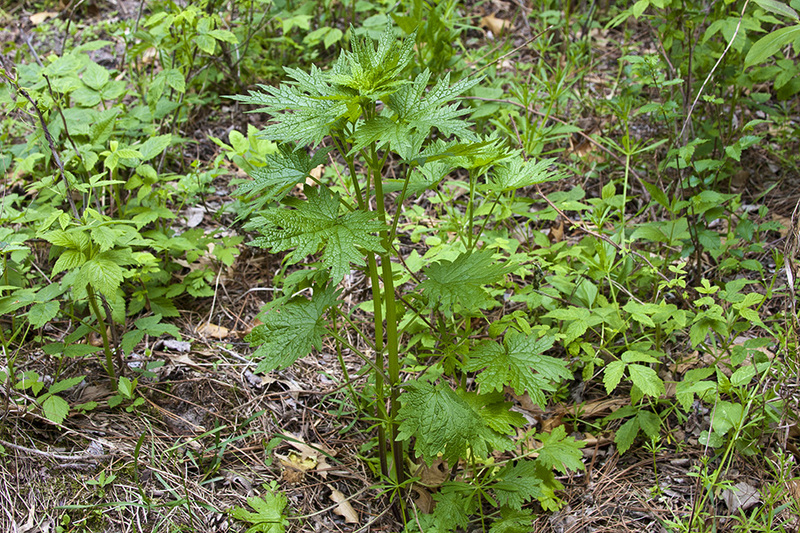 The Motherwort herb is also one of the herbs for stress. 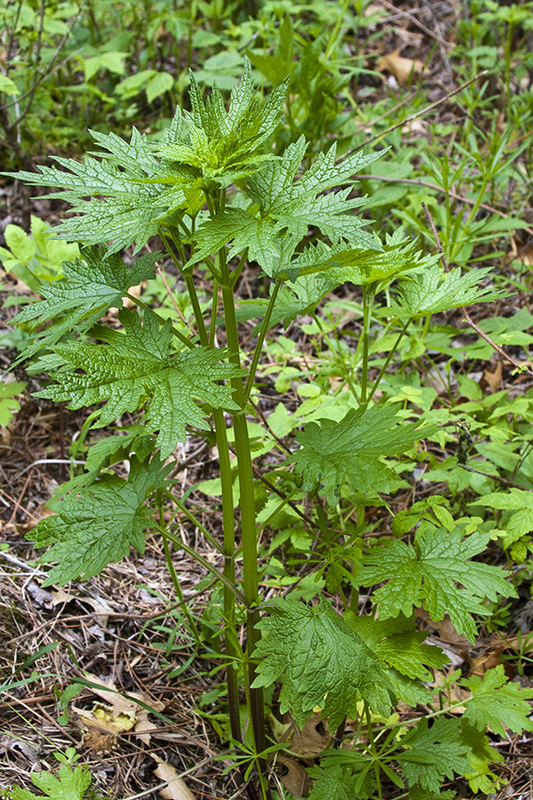 Herbalist Susun Weed harvests Motherwort aka Leonurus cardiaca. 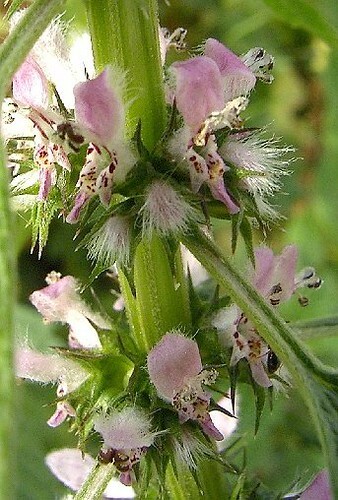 Motherwort. Harvesting flowers and tops. Healthy heart tonic for women and men. 3-5 drops at the onset of menses for cramps. 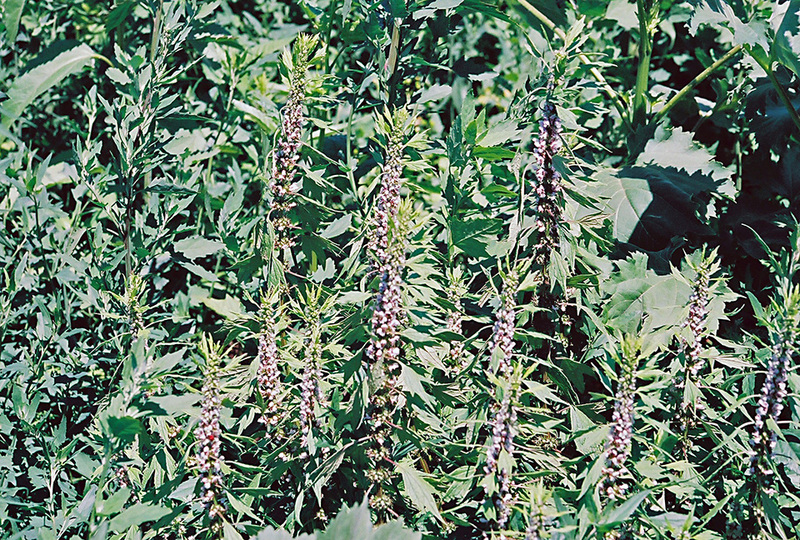 Regulates blood pressure. 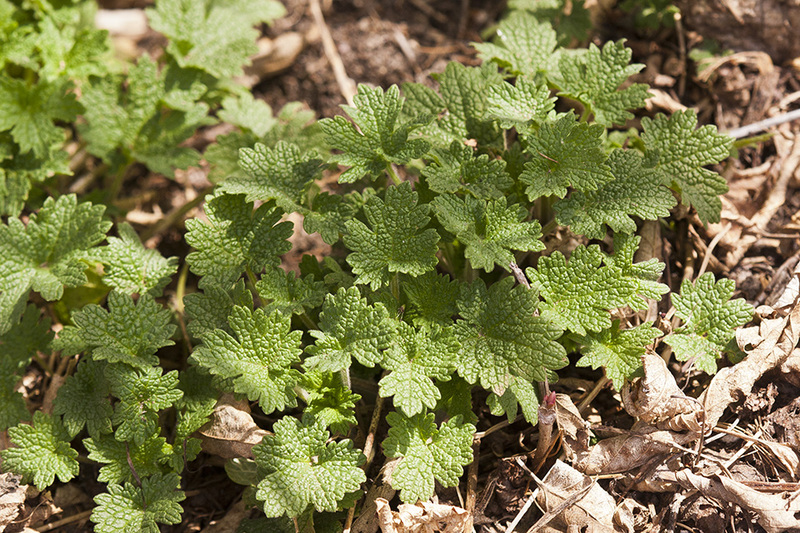 Herbal Medicine is People's Medicine, please visit http://www.wisewomanmentor.com. 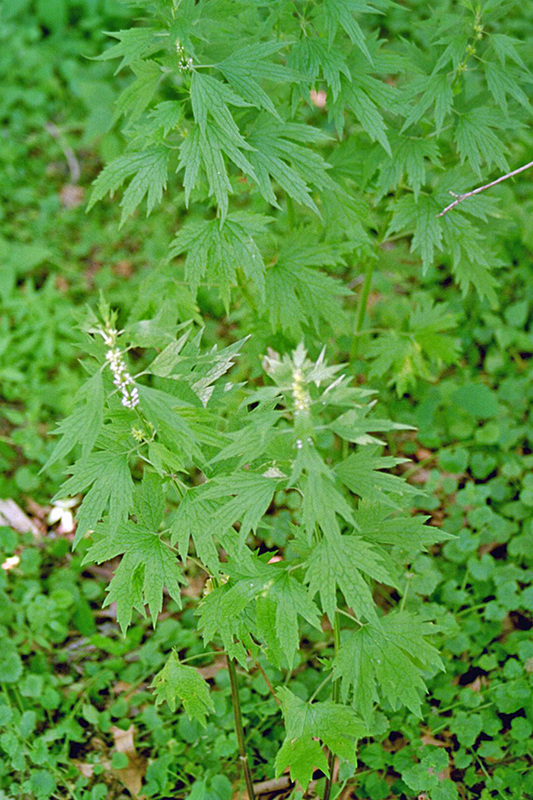 Motherwort identification. Tincture. Vinegar. 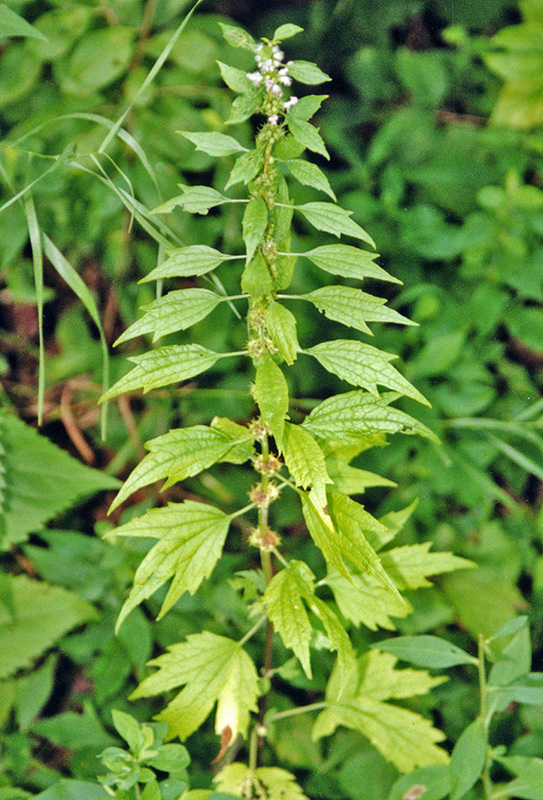 Leaves and stalk and flowers are all used. Great for cramping and menopause. Heart health. 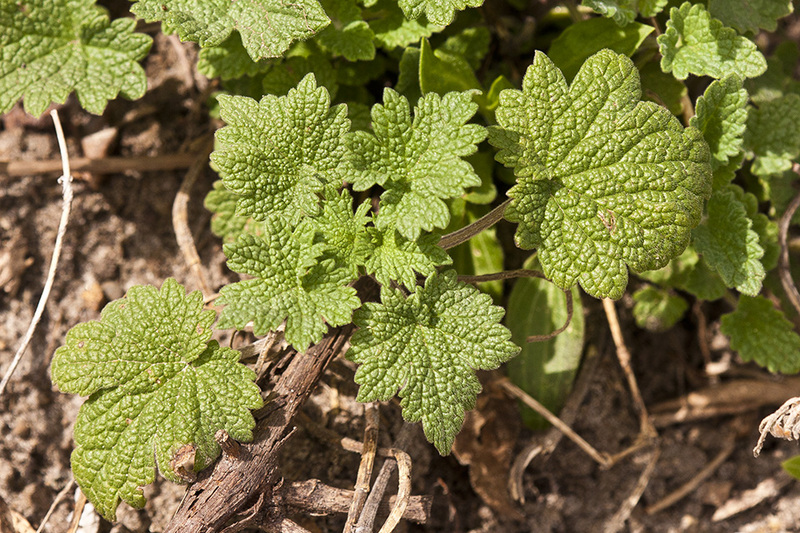 Number one anti anxiety herb.